Roasted red pepper or black bean. Tomato, mozzarella & basil skewers. Two eggs, choice of cheese, choice of bacon, ham, turkey or veggies. Eggs, sausage, bacon, ham, onions, jalapeños, tomatoes, roasted red peppers, white caper sauce & cheese. Layered with fresh fruit and granola. Topped with real whipped cream, butter and syrup. Add fresh strawberries or spiced apples. Smoked salmon, cream cheese, onions and capers on your choice of bagel. As an entree salad, add drinks, and you're all set. Mixed greens, with grape tomatoes and your choice of our signature dressings. Brown Derby Classic perfected with mesquite smoked turkey, hardwood smoked bacon, grape tomatoes, avocado, Havarti cheese, and our signature Roquefort dressing. Romaine lettuce, parmesan cheese, croutons and our Caesar dressing. Fresh mozzarella, tomatoes, fresh basil and oregano on a bed of mixed greens dressed with reduced balsamic and extra virgin olive oil. Fire roasted chicken breast, mandarin oranges, curry, candied pecans, ground black pepper, tossed together with fresh baby spinach in our honey mustard dressing. Fresh garden spinach, crumbled feta, Kalamata olives, fresh basil and oregano, pepperoncini mixed greens and our Greek Mediterranean dressing. 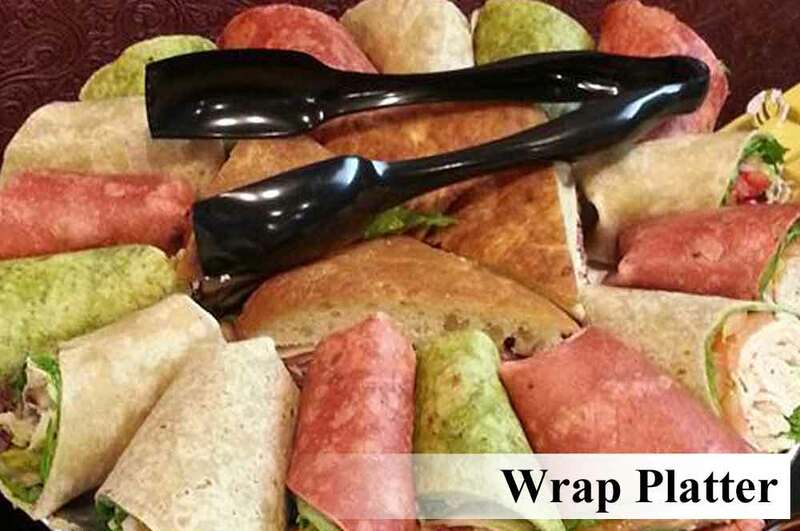 Your choices of wrap, served with dessert. Your choices of sandwich. Served with dessert. Make your next event Extraordinary! Please call 602-253-9220 or fill out this form to request catering services. 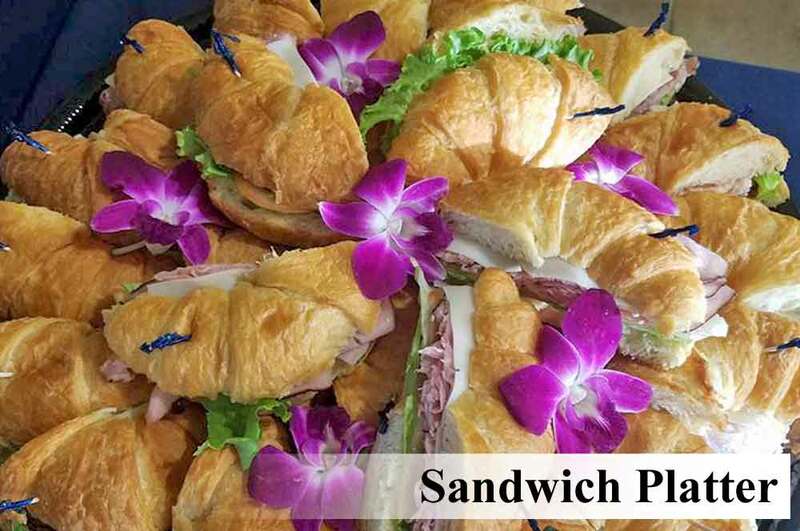 We cater to corporate and private events across the valley. $100 minimum.